This module is a social plugin that enables Facebook page owners to attract and gain likes & recommendation comments from their own website. Facebook Like box is awesome tool to show your visitors your Facebook like box. At the same time it’s very useful, because you will get new users who will like your website on Facebook. Facebook like box is important part of social optimization, that’s why a lot of people use Facebook like box on their websites. 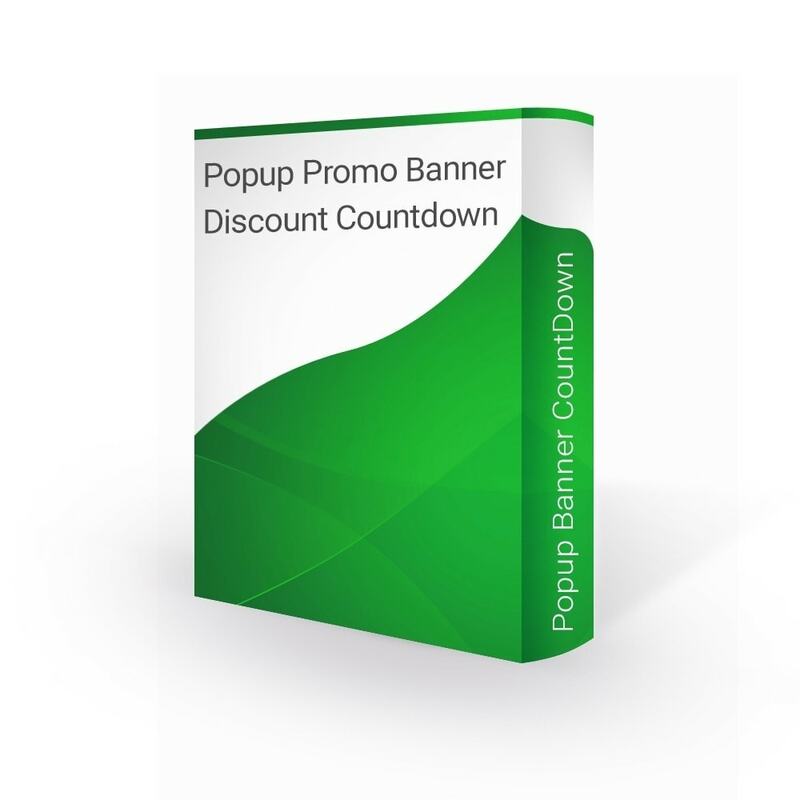 This is super easy to use module that allows you to display popup with countdown banner or promotion into homepage and other pages. It is an effective tool for advertising to get user's attention on your site. Enhance your website by adding a unique and attractive banner! The ticking timer is a useful feature to terminate your product sales, and it is also a perfect motivator. This module is that will add a beautiful animated loading screen indicator on your site. You can create unique preloading effects. Preloader is highly customizable that gives you the possibility to add infinite kind and style of fully editable loaders. All web browsers and mobile devices supported. This module will give your store a real holiday cheer, and bring smiles to your customers’ faces. This module adds a subtle snow effect to your website and is very simple to setup. You can easily display falling snow flakes in an appealing fashion on your shop during the winter holidays or for any other reason. Our module is the perfect goodie for Christmas time. 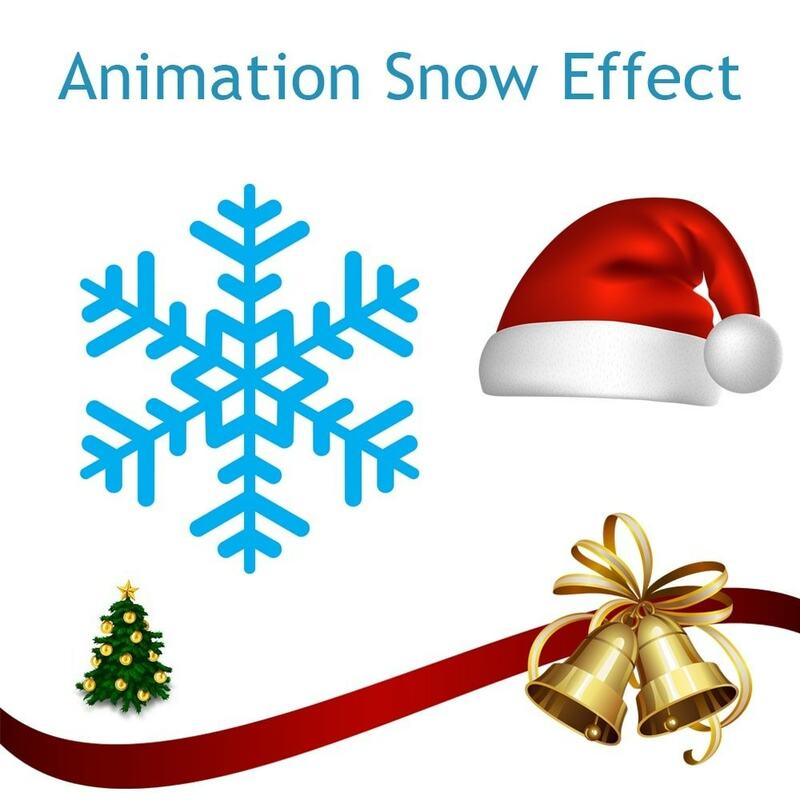 Adding an animation effect of falling snow is a quick and easy way to keep your site looking current during the holidays for your site’s users. Selecting the number of snowflakes. Selecting min and max size snowflakes. New Year / Christmas Wish Feature. This is super easy to use module that allows you to display popup with countdown banner or promotion into homepage and other pages. It is an effective tool for advertising to get user’s attention on your site. Enhance your website by adding a unique and attractive banner! The ticking timer is a useful feature to terminate your product sales, and it is also a perfect motivator.